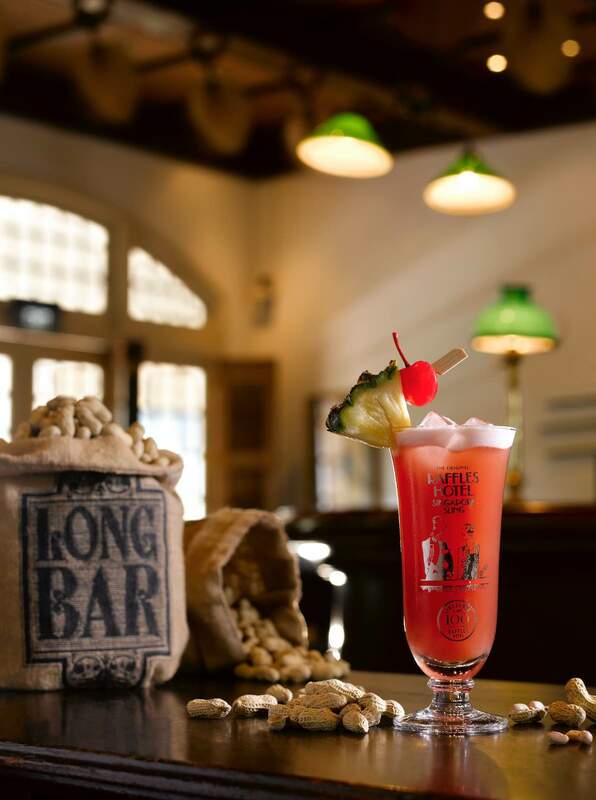 After a long wait due to the recent restorations, Raffles Singapore Long Bar finally returns and continues its proud tradition as the Home of the Singapore Sling. 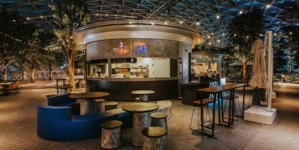 The newly restored bar is now back at Level 2 of Raffles Arcade, located at the crossroads of Bras Basah Road and North Bridge Road. 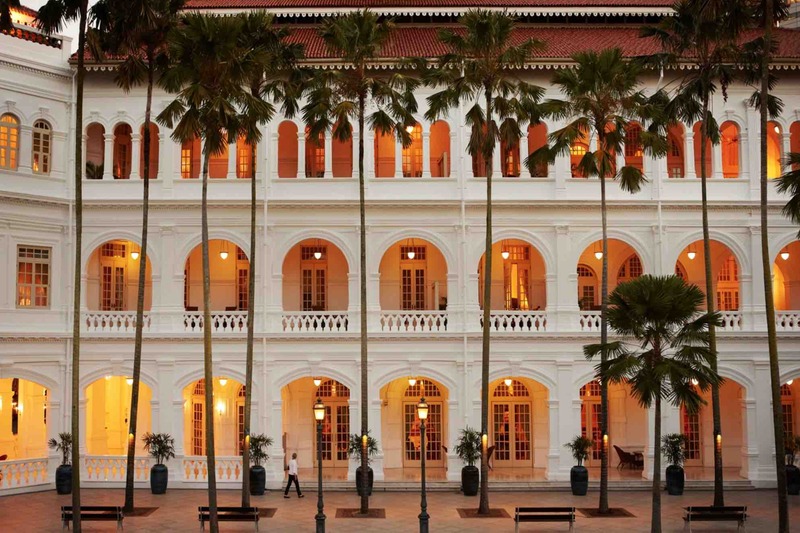 If you are new to Singapore and Raffles Hotel, you can read up more about this iconic hotel here. 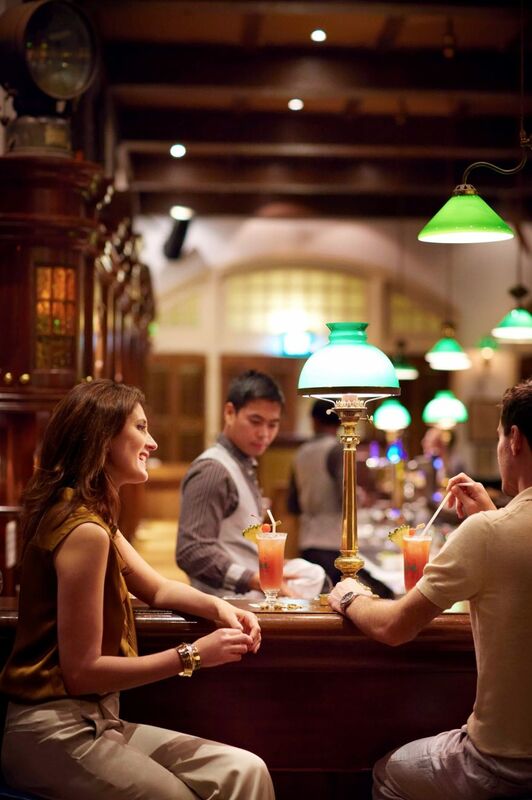 The refreshed décor of the legendary Raffles Singapore Long Bar continues to be inspired by Malayan plantation life in the 1920s, transporting patrons to the edge of a tropical plantation. 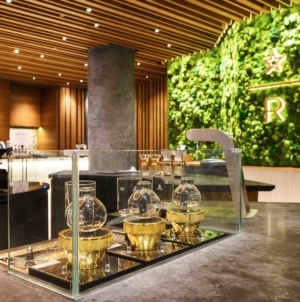 The updated design includes the restoration of the bar counter and spiral staircase which complements contemporary plantation-inspired motifs and an earthy interior decor that centres around cane and rattan furniture to create an elevated social space for engagements and novel experiences. Raffles Singapore Long Bar operates a menu that currently kept to a selection of craft cocktails and the beloved Singapore Sling. 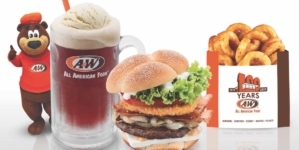 The Singapore Sling, widely regarded as Singapore’s national cocktail, was first created in 1915 by Hainanese bartender Ngiam Tong Boon in Raffles Hotel Singapore. Primarily a gin-based cocktail, the Singapore Sling also contains pineapple juice, lime juice, curaçao and Bénédictine. 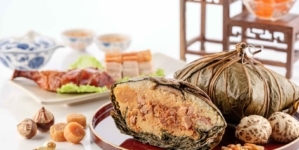 In keeping with the tradition, you can continue to enjoy the simplicity of having peanuts directly from the gunny sack and throw their peanuts shells on the floor as part of the full Singapore Sling experience. 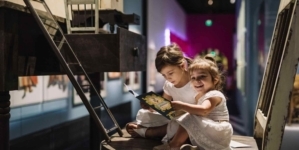 The Long Bar pop-up is now closed and the Raffles Gift shop will remain open at 3 Seah Street for you to shop for souvenirs and mementoes throughout the restoration. 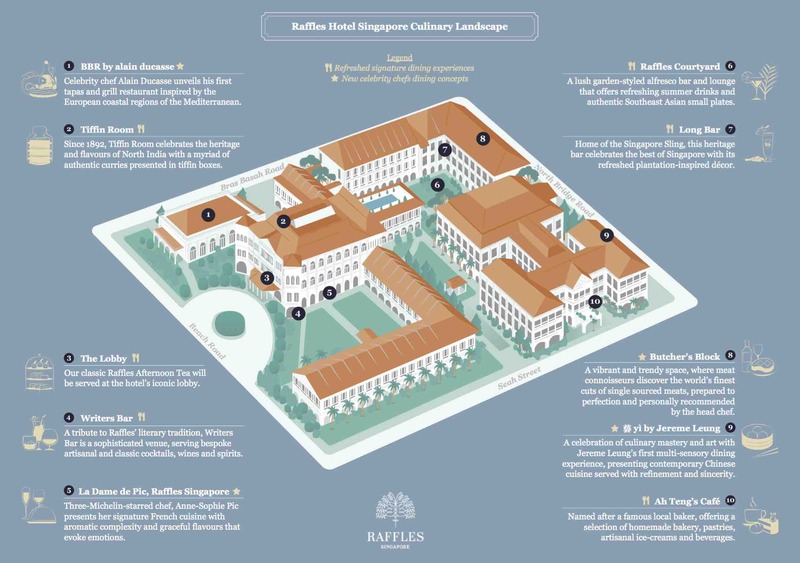 You may like to also check out the infographic below on the other culinary delights in the hotel after the restorations.